If you intend to sell your residential property in Scotland, you’re legally required to obtain a home report, proving that your home is safe for new owners. 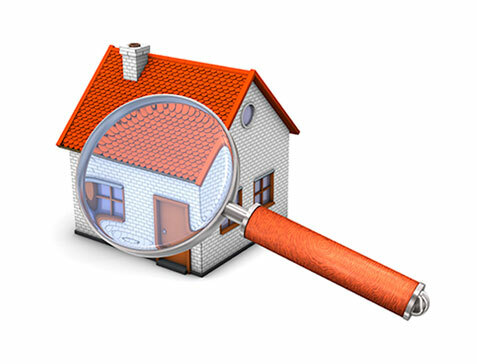 Fortunately, even though obtaining a home report is compulsory, it gives you the evidence you need to show property hunters that your home is in top condition, which may help you secure a quick sale at a fair price. If you need a comprehensive and cost-effective home survey in Scotland, we’re the company to call. Here at Shepherd Chartered Surveyors, we’re Scotland’s leading team of chartered surveyors, and our origins date back to the 18th century. Thanks to having branches located across the country, we can provide you with the report you need regardless of your location, no matter how remote. Give us a call to book your property survey in Scotland. What’s Included in a Home Survey in Scotland? Obtaining a home report in Scotland is a legal requirement simply because it’s fair. It prevents people from purchasing homes that are overvalued or riddled with costly defects. It also helps you show people how well you’ve taken care of your home. If you have any questions about the home report in Scotland or want to discuss your needs with a qualified chartered surveyor, don’t hesitate to get in touch. Why Choose Shepherd Chartered Surveyors? Thanks to our wealth of experience, proven industry expertise and vast network of offices, nobody can offer the same level of local market knowledge than us, ensuring we can provide you with the most comprehensive and high-quality home report Scotland has to offer. If you want to consult with a qualified professional near you, find your local branch and get in touch.